...but more importantly, do you have a Disaster Recovery Plan? Data loss can range from simple annoyance to financial devastation. Today's businesses need robust backup solutions and speedy, reliable recovery. It is important that businesses protect their data from the risk of total loss in the event of another earthquake or ransomware attack. Highbourne IT & Web Solutions offers simple, yet effective, off-site file backup solutions right through to enterprise level disaster recovery services. We design and build solutions that combines state-of-the-art technology assuring you of the most secure, reliable, and cost-effective way to back up your critical business data. 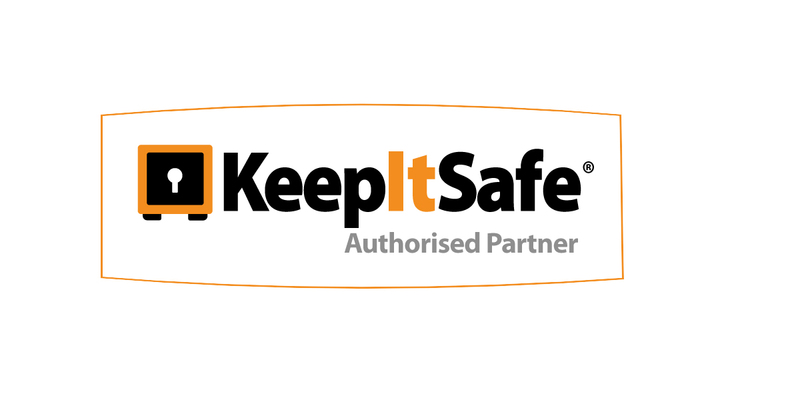 The Keep It Safe backup solution is tailored to the demands of your business. Then an innovative server infrastructure ensures that your data is safeguarded across multiple offsite data centres – with each backup fully managed and monitored 24/7 – to enable full data-recovery within seconds.